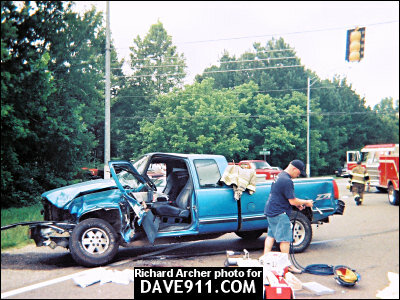 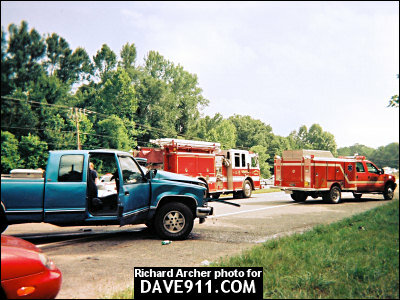 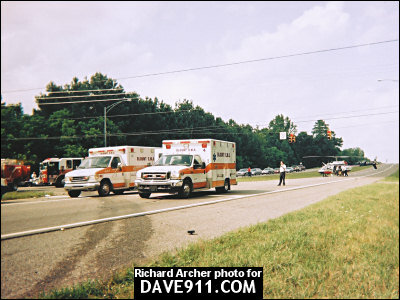 Last summer, Blount EMS was involved in a serious accident at the intersection of Rudd School Road and Hwy 75. 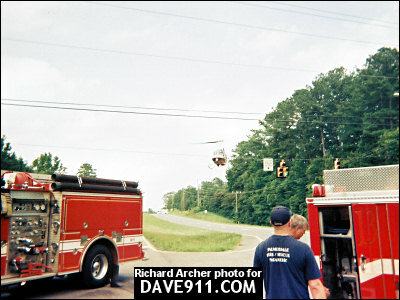 Below are a few pictures of the scene provided by Richard Archer. 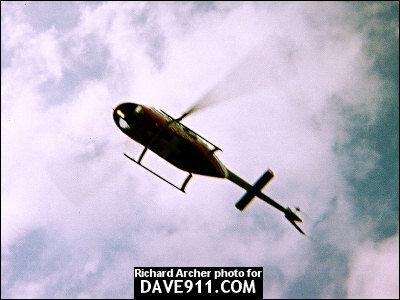 A special thank you to Richard for sharing these photos. 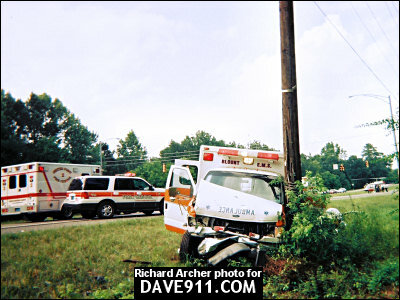 This was caused by EMS driver driving faster than he should have been . 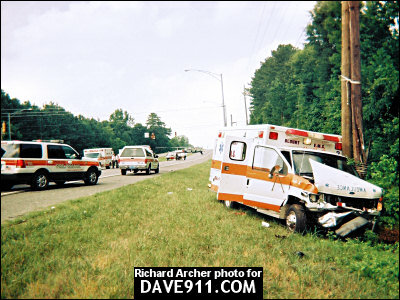 I see Blount EMS taking way to many unnecessary chances while transporting patients from Blount County to Jefferson County all the time. 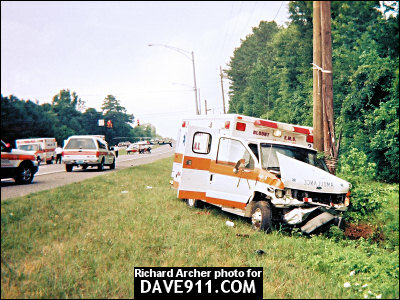 I witness a EMS driver doing the same thing with out light's or siren traveling at speeds more the 90 MPH in this same area today with almost the same results.